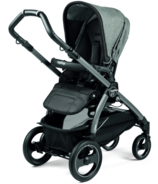 After 60 years of making carriages, strollers, car seats, high chairs, and booster seats, the Peg Perego family is known for designing products to meet needs. 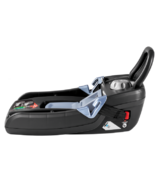 Every step in the process, from engineering, to production, to shipping, is performed by Peg Perego and no one else, ensuring customers get top quality products. 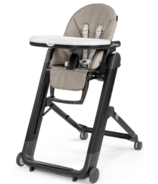 Peg Perego is always pushing to develop new and innovative products that make life easier and reflect Italy's most sophisticated trends. From Urban to suburban to rural, from on-the-go features to stylized comfort, there's a product for you, your family, and your lifestyle. 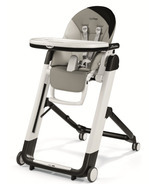 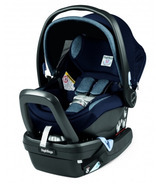 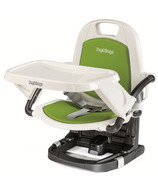 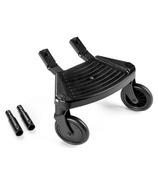 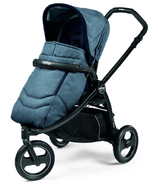 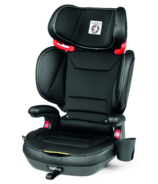 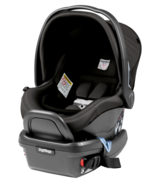 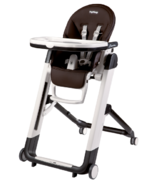 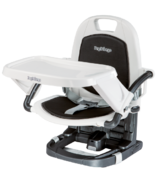 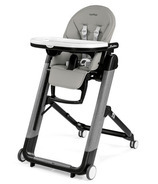 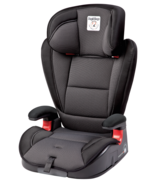 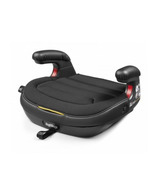 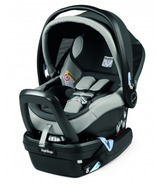 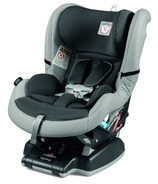 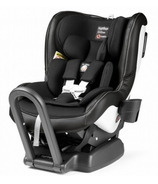 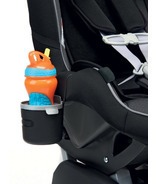 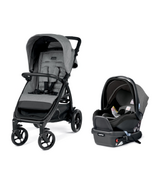 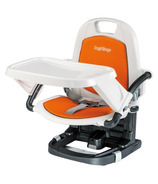 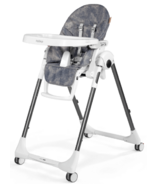 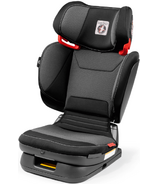 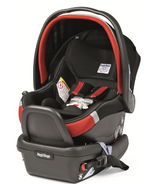 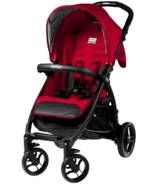 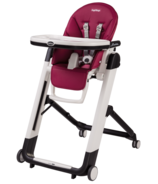 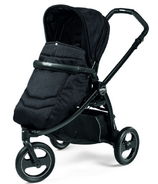 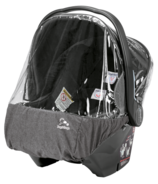 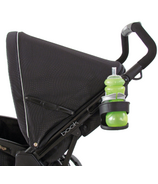 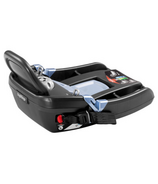 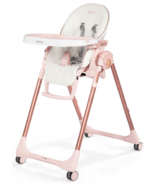 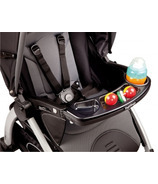 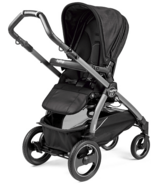 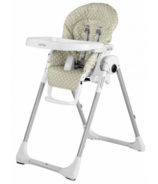 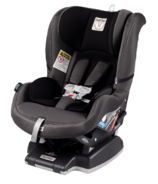 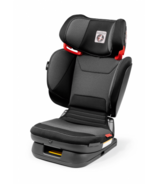 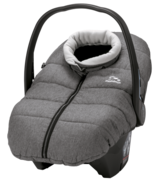 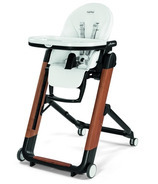 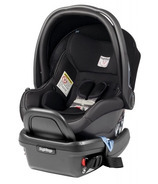 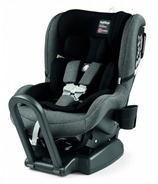 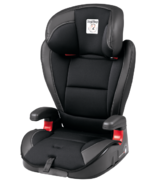 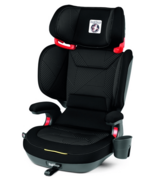 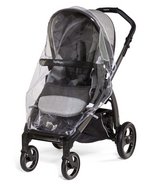 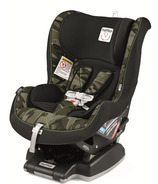 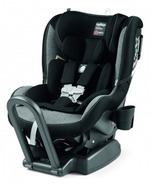 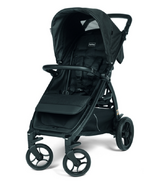 Peg Perego has a wide range of baby gear including the Peg Perego Primo Viaggio Car Seat, the Peg Perego Viaggio HBB 120 Booster Seat, the Peg Perego Siesta High Chair, the Peg Perego Pliko Stroller as well as accessories to meet your needs.